by Laundry Basket Quilts is now available. 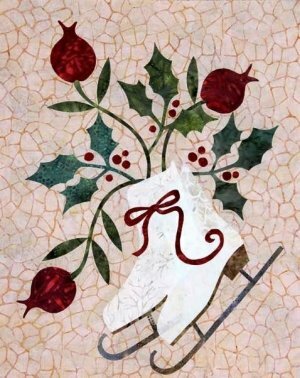 You can start now with the beautiful winter skates block. 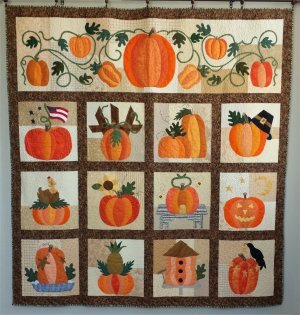 Start working on this quilt now so you can have it completed by next fall. 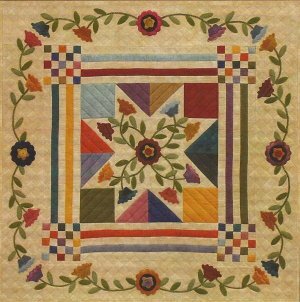 your best quilting designs and so much more! which uses the beautiful new Primitive Muslin Flannels and Hand Dyed Wool. We are working on getting some exciting classes on the schedule so stay tuned.